The design team sought through plans, dimensions and photographs in order to suggest the perfect product. Our team of designers get to know your individual needs because only then is it possible to provide you with a highly bespoke service. Next, the team will guide you through and help you explore the numerous colours, materials and finishes on offer. With over one hundred colour options available to touch and feel in-store it’s impossible for you not to find the perfect colour for your bespoke product. When required the design team will customise and bespoke a product to your specific living spaces requirements. The initial design will go through a meticulous and rigorous process whilst we will offer our expertise and knowledge to influence the result. 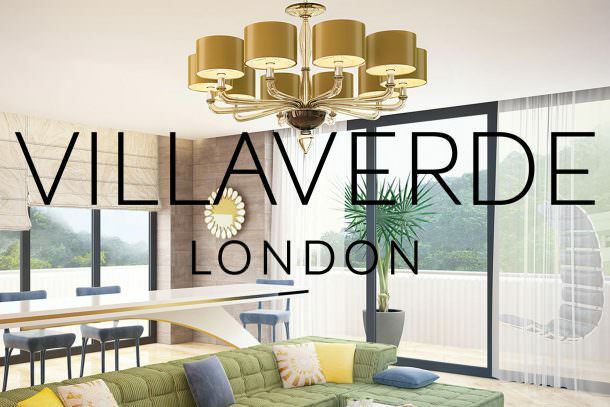 Combining traditional techniques using materials such as Murano, Metal, Crystal and Leather, our expert craftsmen create an impressive range of customised lighting.